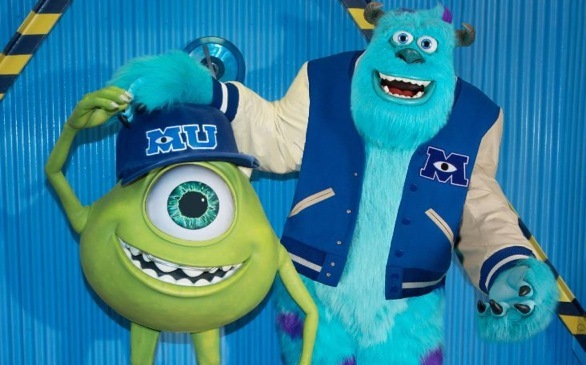 The usual cult-like child following of Pixar will get a taste of classic college humor this summer with the release of Disney and Pixar’s Monsters University. On June 21, audiences will to experience the monsters they recognize and love from Monsters Inc. but in their college days. Along with fresh jokes, the latest trailers for the animated film appear to promise bits inspired by classic college movies such as National Lampoon’s Animal House, National Lampoon’s Van Wilder and 1984’s Revenge of the Nerds. This article has been viewed 1335 times.